Photographed by Dan Jackson and styled by George Cortina, the new imagery is a continuation of the brand’s new, elevated point of view and direction with a large focus on menswear. “For the Forever 21 Forever You Fall campaign we paired industry veterans with exciting new faces to reflect the elevated aesthetic of the collection, while keeping the core brand DNA of on-trend attainable fashion that we have become known for.” Says Linda Chang, Vice President of Merchandising. 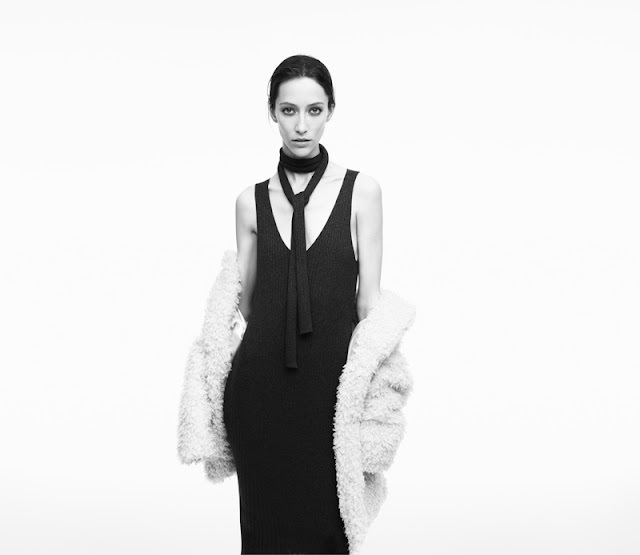 The creative spirit of fashion and how individuality connects us all are the themes at the heart of the Fall 2015 Collection. This motif is mirrored through the models featured in the campaign, from Alana Zimmer, who is involved with numerous charitable organizations and volunteers in her spare time, her boyfriend Nick Rea, the self proclaimed outlier and adventure junky, Baylee and Kelsey Soles, the telepathic identical twins from South Carolina, to Yuri Pleskun, the Russian export with a punky personality. Though all have a different background and story, each are connected through one quality – they are all Forever unique. Builds adventure in leathers and plaids that celebrate the rebel inside. Blends leather and lace with fur and shearling for a classic-cool look. Whether you love the poetic beauty of a genuine suede jacket styled back with a marled and double-faced knit sweater, prefer to make a fearless statement in a rebel glam shirt in burnout velvet and tapestry, like to be adventurous in a tonal plaid dress with a rainbow faux fur-lined parka, or are drawn to the originality of a camel coat paired back with luxe knits and cool denim, the Forever 21 Fall 2015 Collection celebrates and lets you explore your own uniqueness and what it means to be #ForeverYou. The Forever 21 Fall 2015 Collection will launch in stores globally and on Forever21.com beginning Friday, September 18, 2015.